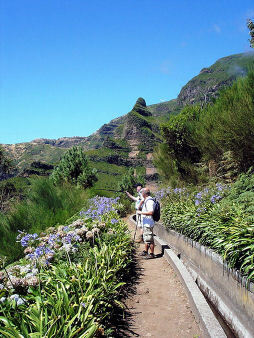 Enduring popular as a walking destination, Madeira remains a beautiful and breathtaking island. 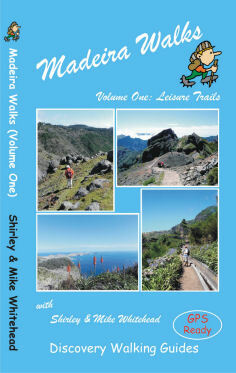 Resident authors and researchers, Shirley and Mike Whitehead know it like the backs of their hands and have come up with 41 routes and trails ideal for the ‘leisure’ walker in this new publication Madeira Walks: Volume One. Volume 2 of this series will follow later in 2015 which concentrates on more challenging and high altitude routes. 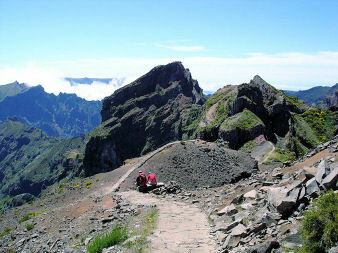 All the routes are carefully described and are beautifully illustrated with images taken along each route. 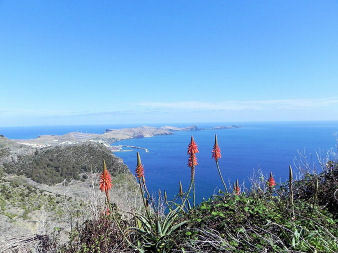 Every route has its own highly detailed ‘Tour and Trail’ map section showing the route and waypoints clearly marked; research is done while carrying GPS equipment to ensure accurate walking information.